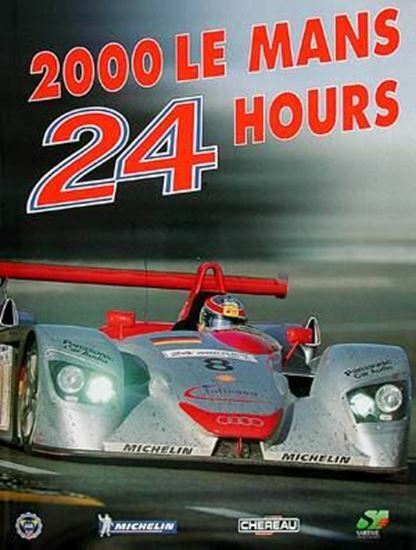 All the teams, all the drivers, and all the stories that made up the 2000 edition of the Le Mans 24 Hours are here in this definitive volume covering the French endurance classic. Almost 500 color photographs take you trackside and into the garages of the competitors as they drive from day to night and into day again. Find out how Audi dominated the prototype class, and follow the all-American rivalry between the Vipers and Corvettes in the GTS class. The book also has full results of the event, with pit stop breakdowns for each car and many more statistics. You’ll be hard-pressed to find a more complete account of the 2000 race.